Back and better than ever—we’re delivering beach bags to your doorstep all across New England. On July 29 from 11am to 2pm, we have your chance to win a free Uber beach bag filled with summer essentials from your favorite brands. 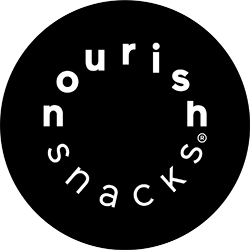 What: Win a free Uber tote bag filled with all of your favorite summer essentials including COOLA organic sunscreen, Spindrift artisan seltzer water, Nourish quality snacks, a Rhoback cotton baseball hat and Uber swag from towels to sunglasses. Bonus! A few lucky riders will also win a grand prize, YETI Tundra 35 cooler. Where: Boston (metro area), Cape Cod, Nantucket, Martha’s Vineyard, Newport, Portland (ME), and Portsmouth. 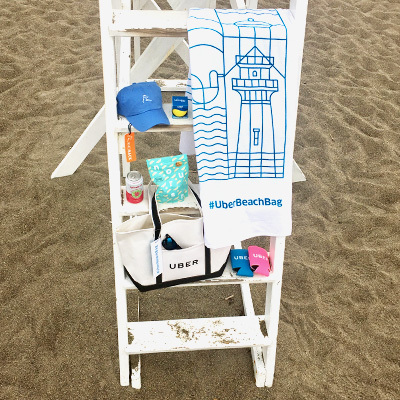 Be sure to share your #UberBeachBag photos with us on Twitter and Instagram. Remember, beach bags will be in very high demand with limited supply. Get your requesting thumbs ready and good luck.